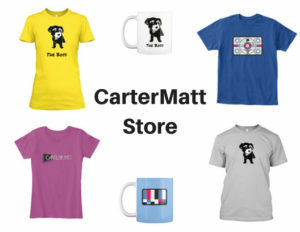 Subscribe to the CarterMatt Newsletter! Thanks for stopping by! We hope you enjoy reading our content here at CarterMatt, and we want to make it that much easier for you to get it. That’s what our official weekly newsletter is all about — delivering timely, fun, and exclusive content to you in a single email. Want to sign up? It’s pretty simple. 1. In the right hand column (you may have to scroll down a bit) you’ll see a box to subscribe. If you are using a mobile / tablet, it will be located below this article. 2. Enter your email in the box, and click the “subscribe” button. It’s that simple. If you’d prefer to sign up via a direct email, send an email to [email protected] and put “Subscribe” in the subject line. We’ll make sure you’re added to the list. 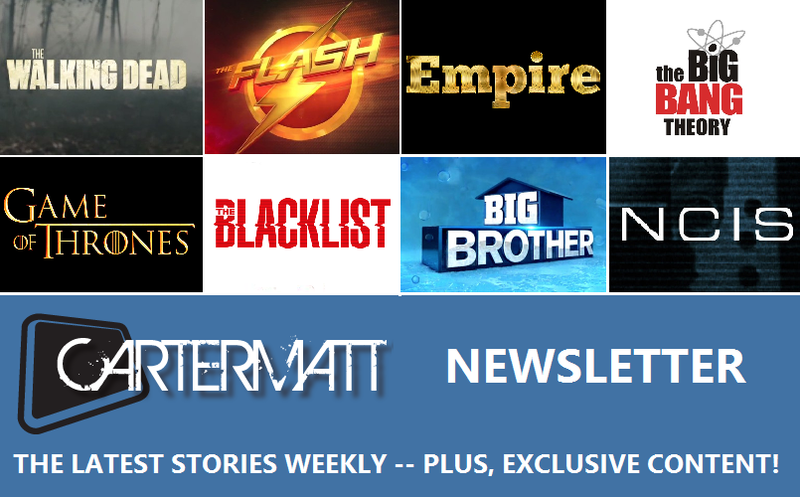 Hopefully you’ll want to be a part of our TV family for a while, but if not, there’s an easy way to unsubscribe that is mentioned on every newsletter. There’s no obligation; it’s just another way to get the top stories, some previews for the upcoming week as well as some first look content that our subscribers get to see first. Want more reasons to join? 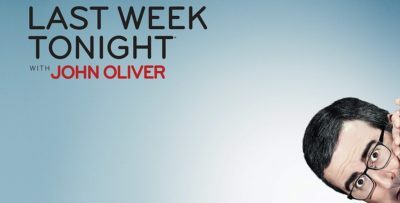 Exclusive content – We’ll share some of what we’re working on for the week in the newsletter, so you’ll be the first to know before anyone else. We may also we’ll drop a hint or two about a specific show that we haven’t shared in an article yet. We want our subscribers to be the first to know to the scoop! Easy access – We’ll keep you up to date on major TV events, just in case you haven’t had a chance to surf the internet as of late. Contest / poll notifications – If we’re giving away free stuff or are running a series of polls, we’ll make sure you are in the know so you can join in on the fun. Also, we’re not going to go and sell / share your email address to a third party. There are no tricks or strings attached! The only information being collected through our newsletter is your email, we don’t need anything else from you. Just be sure you’re aware that in signing up, you are giving your express written consent to receive an update a week from us. As mentioned earlier, you can unsubscribe at anytime. We know you love TV; we love TV too, and this is a nice way for all of us to have an email exchange and share our passion! Thanks for joining up, and for being a CarterMatt reader.